For the past few years, Devon Welsh’s been recording solo material composed between rural Ontario and Montreal, and collaborating in production & performance with Matthew Otto under the guise Majical Cloudz. This spring, we at Matador have the distinct pleasure to bring his next full-length to record stores worldwide. It’s been written of Majical Cloudz: Their performance is deeply expressive — strong vocals sit on top of washes of white noise, filtered synths and sparse thuds. The songs are intensely lyrical, oriented around themes of death, patience, family and desire. The live show celebrates the joy in sadness and the value of a shared musical experience. We’ll have more details on a full-length release set for this spring shortly, but we can tell you that you’ll be hearing this song on it. Download “Turns Turns Turns” (as previously heard on a 2012 Arbutus/Merok EP) HERE. 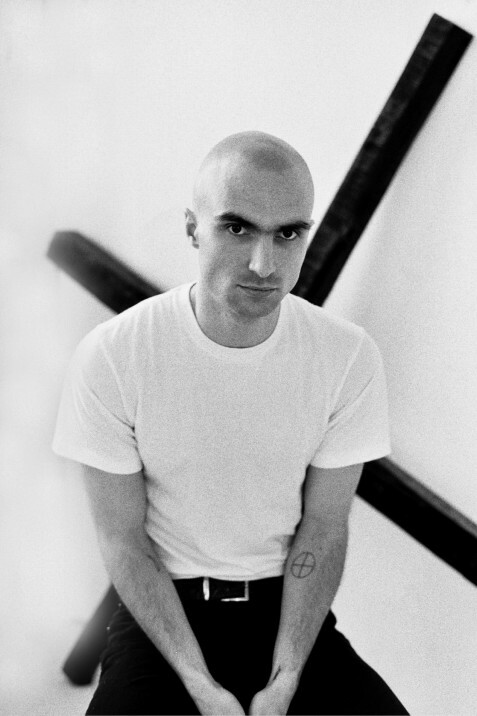 Majical Cloudz “Turns Turns Turns” from Yours Truly on Vimeo.